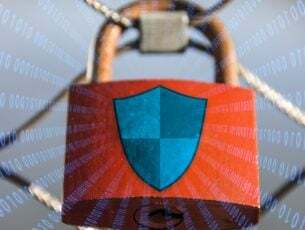 Users of Groove Music woke up to an announcement from Microsoft a few weeks ago over their partnership with Spotify, the world’s largest music streaming service. With this partnership, Groove Music Pass streaming service will come to an end as of December 31, 2017. However, you can still transfer Groove Music to Spotify by directly moving your curated playlists and music collection. Groove Music Pass users will also get 60 free days of Spotify Premium under this arrangement, but once the December deadline lapses, the Groove Music Pass streaming service will be discontinued. You’ll still be able to listen to any music you bought and downloaded so that won’t disappear. If you’re still using Groove Music and would like to know how to transfer your music playlists and collection to Spotify in advance, we got you. Once the transfer is complete, all the data accessed by Spotify is deleted. You can then proceed to transfer Groove Music to Spotify with just a few clicks. Before you transfer Groove Music to Spotify, you need to ensure you have the latest Groove Music app on your computer or device. 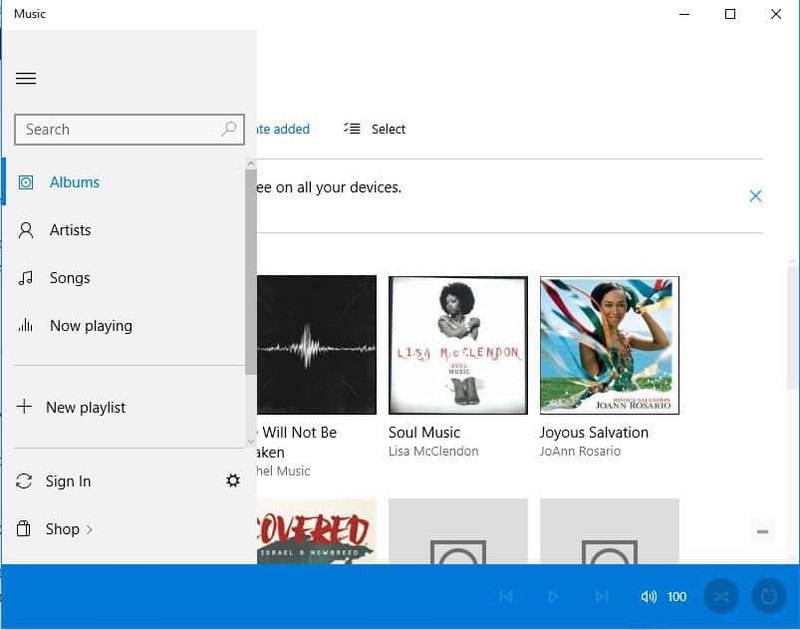 An update for this was made available for Windows 10 and Xbox One devices in mid-October this year, so once you have the updated app, you can transfer Groove Music to Spotify and enjoy your music collections and curated playlists with a few clicks. If you have created a Spotify account, log in to it with your username and password. Do the same for an existing account. Once you’re signed in to Spotify, your music collection and curated playlists will be moved from Groove Music to Spotify. This will take a few minutes to complete. Once your music playlists and collection is moved to Spotify, the music library will have all your music which you can start playing and listening to from the app. Once you transfer Groove Music to Spotify, all the music you moved that matches with what is in Spotify’s catalog will reflect on your Spotify library and playlists. 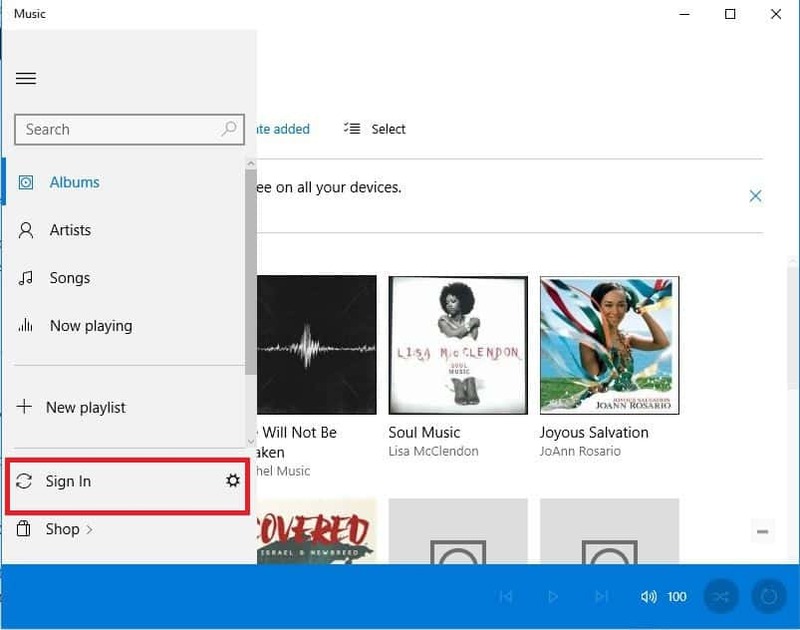 Additionally, you will still be able to play music content stored on your hard drive, or in cloud storage such as OneDrive through the Groove Music app on your computer. Note: If you’re using Groove Music app on your mobile device, you can transfer Groove Music to Spotify on an updated Windows 10 or Xbox One device. Once you launch Groove Music app, you’ll get a pop-up message inviting you to transfer your music to Spotify. Select it and follow the instructions to start the transfer process, then you can listen to your favorite music via Spotify on your device. If you can’t find your music after moving it to Spotify, sometimes this could be caused by a mismatch in Spotify’s collection. If you’re using a Windows 10 computer or device to transfer Groove Music to Spotify, check for a file in your computer named txt under the music library, because the list of songs that were not moved are stored therein. If you updated to the latest version of Groove Music app. If yours is not updated, go to the Groove settings page, select About, then check for a number series that looks like this: 17083.—.-. 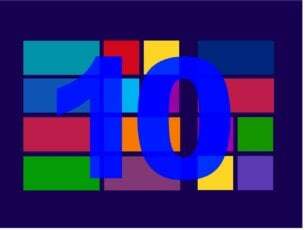 Please note that the five digit number after 10 should be 17083 or higher, otherwise go to Windows Store for updates. If you still don’t see a notification to move your music after meeting these requirements, go to Groove app settings then select Move my music to Spotify. 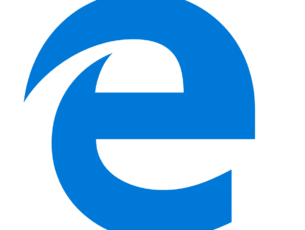 If you use Groove Music on older versions of Windows (8 or 8.1), or older devices like Xbox 360 or older PCs, you can transfer Groove Music to Spotify on an updated Windows 10 or Xbox One device, then you can listen to your favorite music via Spotify on your device. There are other music streaming options for Windows if you don’t wish to transfer Groove Music to Spotify, including Deezer, SiriusXM, TuneIn Radio, and Pandora, among others. 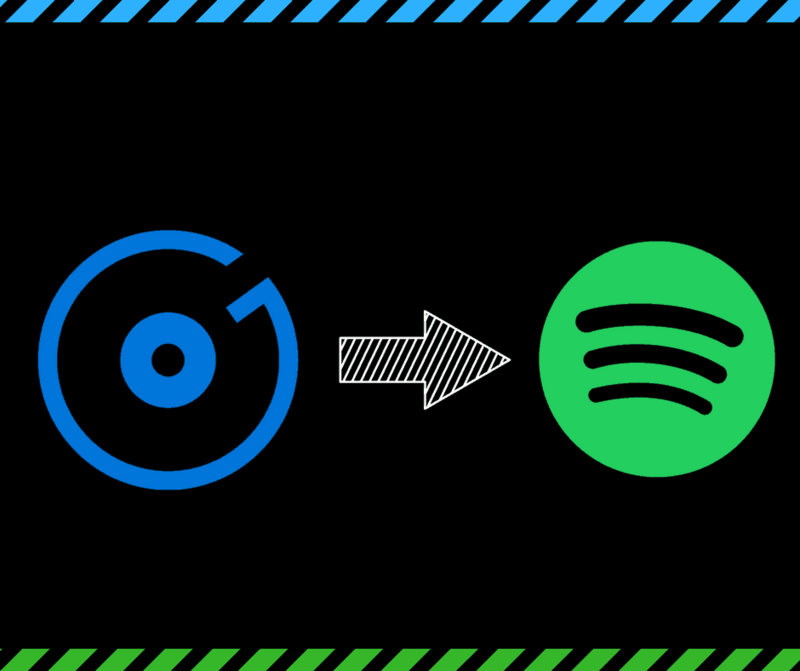 We hope you were able to transfer Groove Music to Spotify easily using the steps above. If not, let us know your experience in the comments section below.